Musician R. Kelly (52) has surrendered to the police station in Chicago on February 22, 2019. And R.Kelly is charged with 10 sexually abused women, three of them were under 17 years of age. 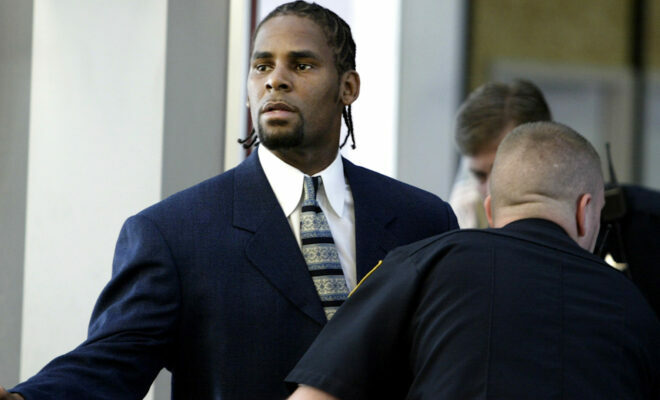 It is stated that R.Kelly left his studio and went to the police and until now R.Kelly was already in jail after being handed over to the police in Chicago and will be stand in court on March 8 ,2019. According to Attorney Kim Foxx, 9 out of 10 cases that R.Kelly have is sexually transmitted abuse among girls aged 13 to 16 and this done from 1998 to 2010.